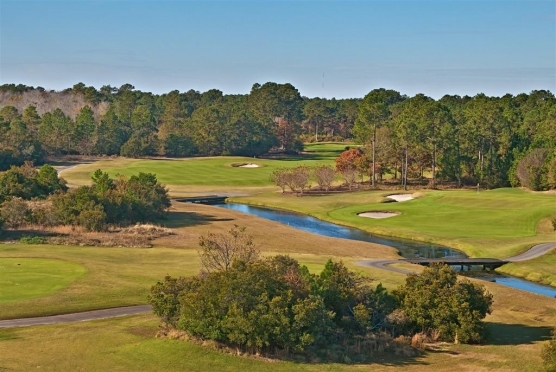 How To Keep Cool When Playing Golf During your Myrtle Beach Golf Package? While we are not in summer yet, the peak golf season is just around the corner. That means it gonna get warm out on the course during your Myrtle Beach golf package. Don’t worry, you will still enjoy your various rounds at all the Myrtle Beach golf courses and beat the heat when you choose to use some of our recommendations for how to stay cool during your Myrtle Beach golf package. These towels can be found at various golf stores, sporting goods stores and at online retailers like Amazon or Dicks. Not only are cooling towels are inexpensive, but they can keep you some 20 degrees cooler! Just soak the towel in water, wring it out, and place it on your neck for some added relief on those hot rounds of golf on the Myrtle Beach golf course. These towels are also great for a hot day of doing yard work too! Some of the most popular tee times will, especially in the summer, be the hottest. So plan ahead and sacrifice some sleep to play as early as the Mryrtle Beach golf course will allow. Check with the Pro Shop to see if a 6:00 or 7:00 a.m. tee off time is available. Consider the average player on your course as well, when you’re thinking about times. If you have the option, you can also play Twilight rounds, or later in the afternoon or evening, when the crowds might be less and the temperatures should begin to cool down some. If golf shorts just aren’t your thing, no worries. You can still wear khakis or pants on the course; just make sure that they’re made of loose, cool material or moisture wicking. Wear white shoes, shirts, and hats if possible as dark colors attract the sun and will always be warmer. With the average round of golf taking 4+ hours, and regardless of what time you arrive at a Myrtle Beach golf course, your car will be sitting in the parking lot for a long time. Consider parking under a tree, or in the shade. Last thing you want to do after a long, hot round of golf in the sun is to get into a stifling car, or flaming hot leather seats. Important factor for all to remember: sunscreen is your friend. Put sunscreen on before leaving for the course, or at the beginning of your round. Remember to reapply, especially on exposed areas like your face, neck, shoulders, arms, and ears. Even if you’re wearing a hat or sunglasses, you want to make sure you don’t burn! Something that may seem like common sense is something that most people don’t do – when you spend a lot of time outdoors and especially on a hot day, drink plenty of water. We recommend that you add a sports drink or two into the mix as well. If you are drinking an adult beverage like beer or liquor, make sure you drink water with those as well as alcohol tends to dehydrate.